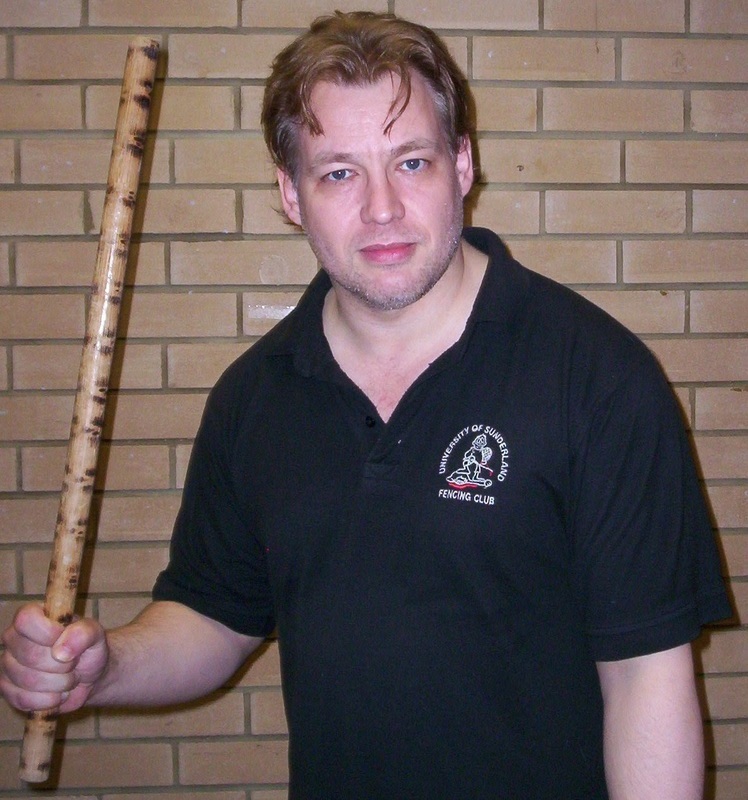 ASMAA (The All-Styles Martial Arts Association) and the SDF (Self Defence Federation) are both headed by Dave Turton. The SDF was formed in 2000 as a pure self-defence organisation, but gradually attracted so many diverse members that it became necessary to widen the scope of the setup. Rather than alter the mission of the SDF, ASMAA was created as a partner organisation, with the two acting as opposite sides of the martial arts/self defence coin. For a long time, the Self-Defence Federation (SDF) acted as an umbrella organisation for ‘orphaned’ clubs and instructors. My own experience is an example of this – I trained in a class that was part of an ‘organisation’ consisting of two classes run by one instructor. It might have grown into something larger if circumstances had played out differently, but eventually the instructor stopped teaching. This left the students out in the wind. With no parent organisation and no closely similar classes to switch to, we had the choice of starting from scratch in a new art or going solo, neither of which was a good choice. The SDF gave us a home and accredited our instructorships, but otherwise stayed out of our business unless we needed advice or support. It was a good setup and it suited us, since we were at least as much about self-defence as martial arts. The SDF might have been less appealing to those who weren’t self-defence orientated, although it did attract a fair few classes like that. So, after 10 years it was decided to expand the SDF concept to create an all-styles martial arts association. I’m told it took about 10 seconds to decide on a title, and thus ASMAA was born. All-Styles Martial Arts Association… it pretty much does what it says on the tin. ASMAA has dozens of member clubs from many different arts and styles, and has some very eminent martial arts instructors involved. Traditional, modern and self-defence systems are all represented as well as martial sports such as MMA and kickboxing. ASMAA provides support when needed but does not interfere with the internal running of a class. It is possible to be expelled from ASMAA; it has happened a couple of times as a result of totally unacceptable practices, but providing an instructor or class remains within the bounds of civilised behaviour then ASMAA will not interfere. I’m very active within ASMAA, though I do still consider myself ‘old school SDF’ to a great extent. That hasn’t stopped me taking responsibility for the development of coaching within ASMAA. The coaching courses draw on my own experience as well as the existing SDF instructor qualifications. They differ in that the SDF ones are content-specific while the ASMAA courses are a general martial arts teaching qualification, enabling the coach to teach whatever arts or systems he/she may know. The ASMAA Coaching For Martial Artists programme id about delivery rather than content. Obviously you need a suitable level of competence to teach, but the ASMAA coaching awards to not require specific content - one candidate might be a Taekwondo expert, another a control and restraint instructor. This qualification eliminates the grey area created when, say, a Ju-Jitsu coach decides to incoporate elements of Catch Wrestling into his training programme. Conversely, the SDF instructor programmes are about content, ie there is a specific body of technique that must be understood to pass. Obviously, there is some crossover between the courses (you can't teach without knowing something...) but the two parallel programmes ensure that we cover all the bases.